Shoe Size: UK 6/11. Assorted colours perfect for the winter months. 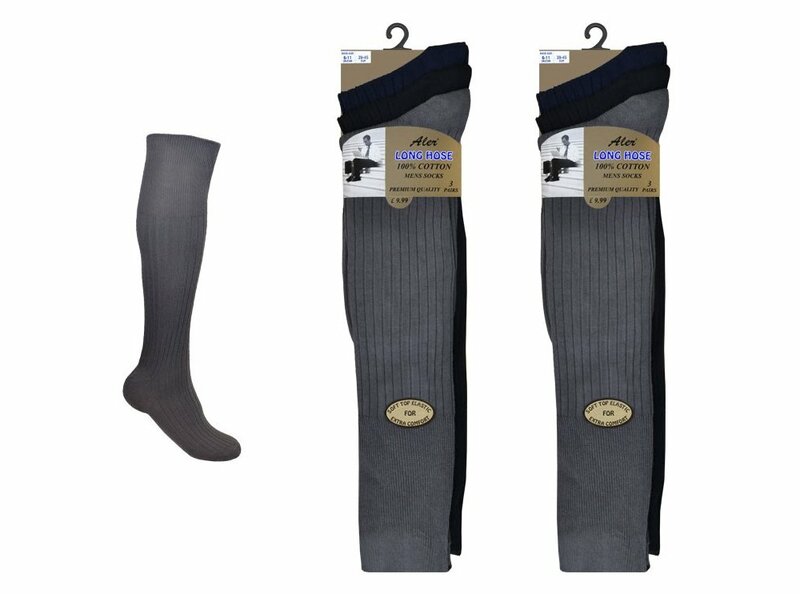 Sold in 12 pairs, 3 colours, black, navy and grey. What a bargain! I was a bit unsure of what to expect from these, given how cheap they were but I needn't have worried, these are lovely socks. 12 pairs and I paid less than £5?!! You can't go wrong at that price. 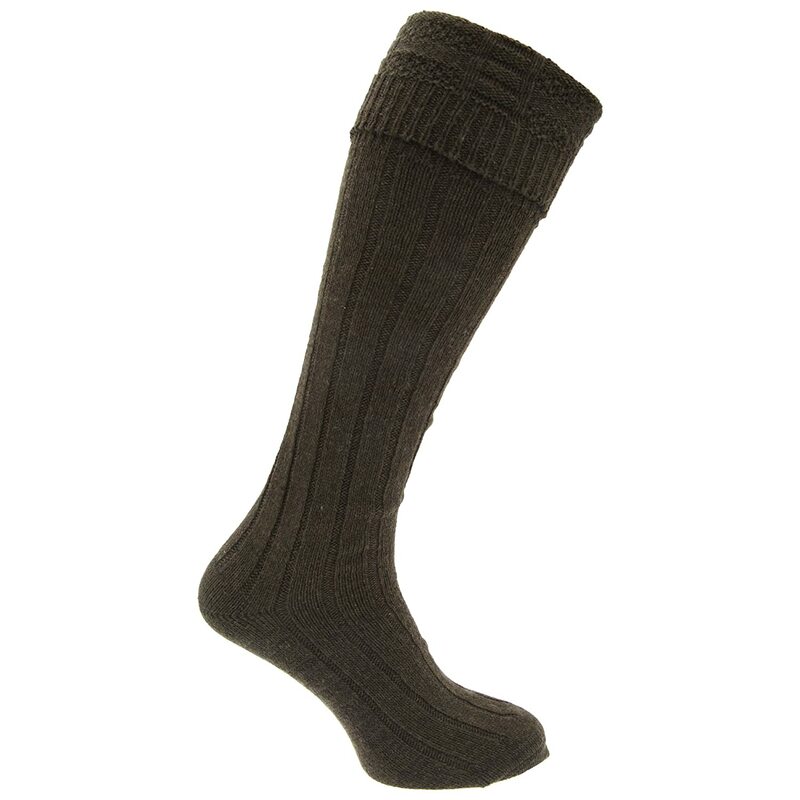 Feel nice and soft and aren't too thin but they're not like the thicker padded thermal socks. They feel like thicker normal socks, if that makes sense? On size 9 feet they're a bit on the big side. Nothing too major but I wouldn't think these would be a good fit for anything smaller. Larger will have no problem as they're made on the big side but I wouldn't like to see how baggy they were on anything smaller than a 9. Absolute bargain though, I can't believe the brilliant price on these. Even if all you're after is some normal socks you'd be hard pushed to find them at this price. I'll be getting some more. 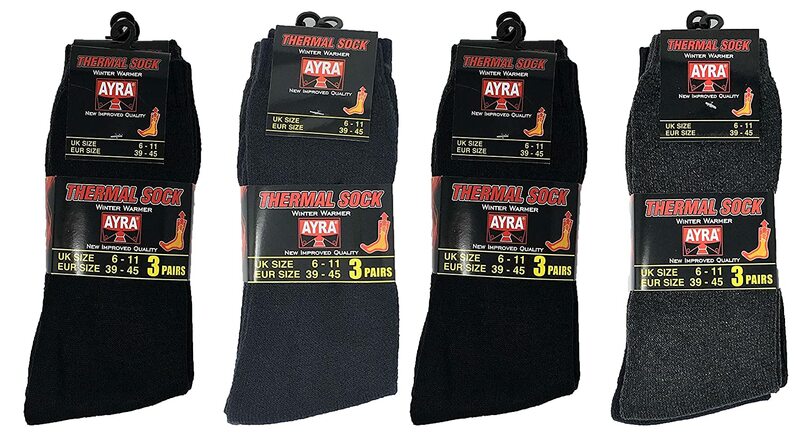 12 pairs of thermal socks at that price means something has to be wrong...surely? Well...the pairs look like they have been plucked from a sock mountain so they were not all the same size, slightly mis-matched in colour and a couple were a little tighter and need a little bit of stretching out but the main thing is I have just spent a week hiking around the Julian Alps in Slovenia and these socks never let me down...my feet stayed toastie warm when it dropped below zero and when I was walking in snow/wet lowlands. 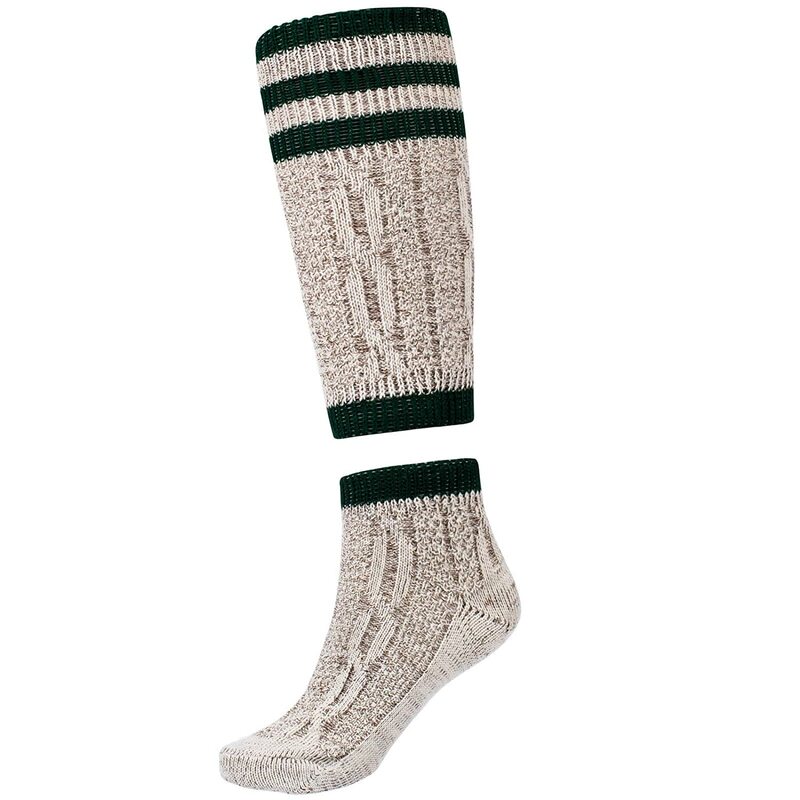 The socks are not particularly thick but they are warm and can be doubled up if necessary. Since getting back to the UK I have continued to wear them when wearing work shoes and they are doing a much better job than more expensive socks I had previously bought. Good value for the pack size, But definitely a bit larger than expected, I would recommend ordering a size smaller than needed. They kept falling down my husbands legs wherever he walked. The quality of the Cotton and elastane is not very good. But you cant complain too much for the price. Good value, But the quality could be improved on. Delivery fast, got the socks for work and fishing haven't used for fishing yet but used for work i must say that you still feel the cold only a bit but not as much as if you wore an ordinary pair of socks, i work in a recycling plant and the area in work in is very cold they are ok if you are moving around but I am in one spot for 3 and half hours and it gets very cold. But all in all comfortable and as I said there ok when you are moving around. First things first - Heat Holders these are not. While these are a lot thicker than normal socks, they're nowhere near as thick as Heat Holders. As others have said, they are a little large - I have 12-13 feet and these fit me just fine. - They're not very long, so don't come up quite as high as I'd like. - They're very loose - they often slip down and always come off when taking outer layers of trousers off. They also wrinkle when trying to wear them with slippers. I would probably prefer a few pairs of a more premium brand, but to be honest for slightly more than the cost of one pair of those, you get twelve here. The cut of the toes are a bit funny, they sit on the end of your toes not around them like most, also I have quite thick legs and they don't seem to stay up like the elastic is week. But as I Weare boots most of the time that is not to much of an issue but I can this being a problem for other peaple with the two points I have made out this is the resion I have nocked off two star's for this. 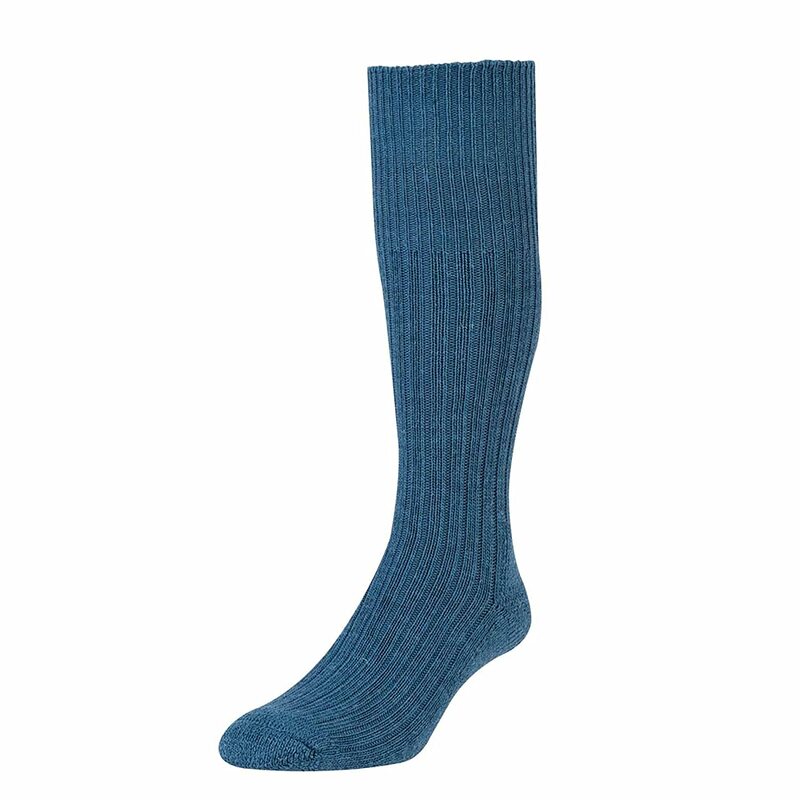 Lovely thick socks at an unbelievable price! 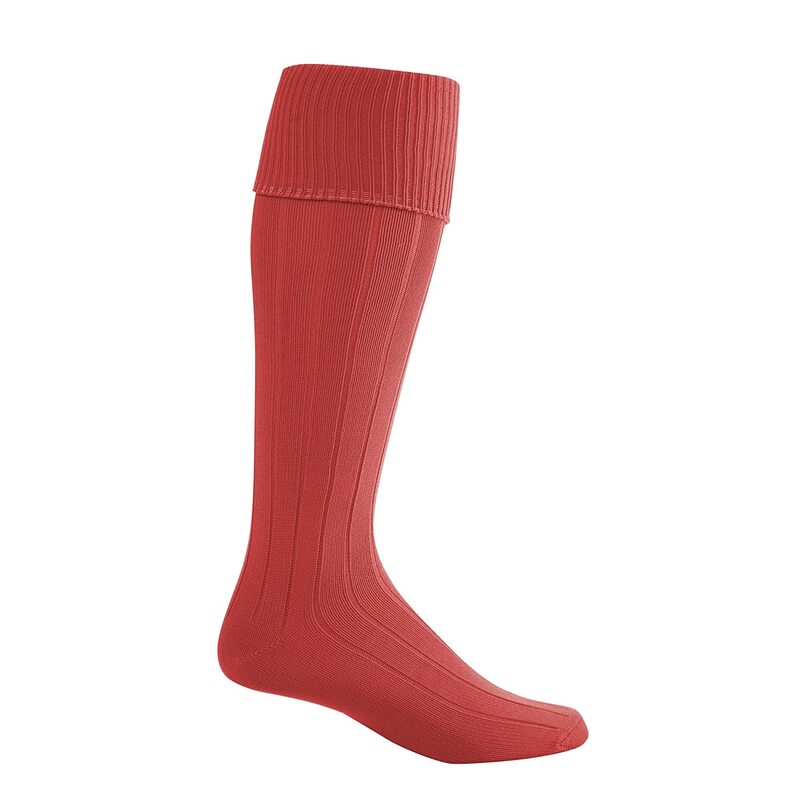 I bought 12 pairs for myself and 12 pairs for my father who works in boots outdoors all day, he says the socks serve him very well.